Now hiring managers for a full service, chef driven concept with scratch-made menu items and amazing wine list! 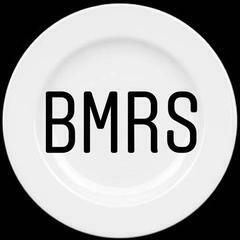 <br><br>Qualified Managers must have prior full-service restaurant management/supervision experience, preferably in a chef-driven, scratch kitchen concept. Must have some knowledge of wines and love hospitality! Seeking out positive, outgoing personalities who are looking to grow their restaurant careers! BMRS is posting their hospitality jobs on Harri. See what we’re all about.